We are proud to feature in the Don't Move, Improve! 2019 showcase of London's best home improvements, with our project : Primrose Hill House. 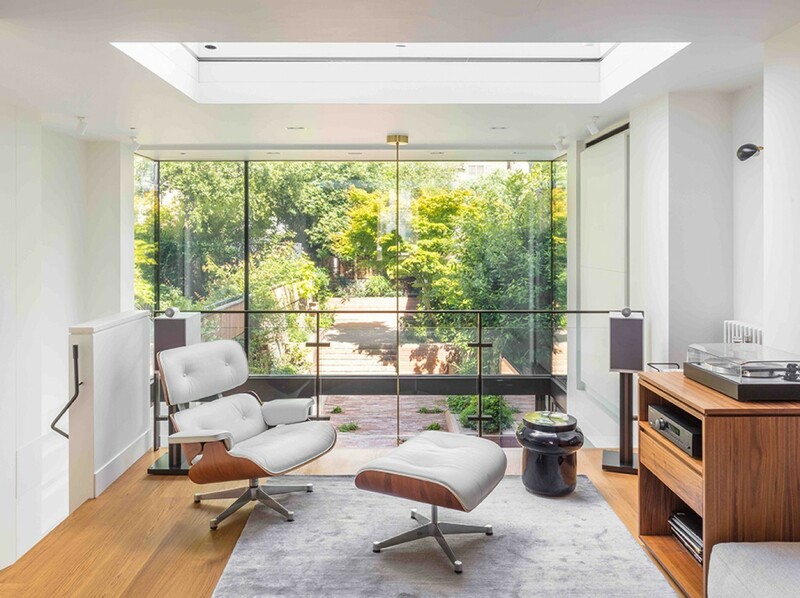 Don’t Move, Improve!, by New London Architecture, celebrates London’s best and most innovative home extensions and improvements. Keep an eye out for the #dontmoveimprove exhibition and magazine, launching 22nd Jan 2019!